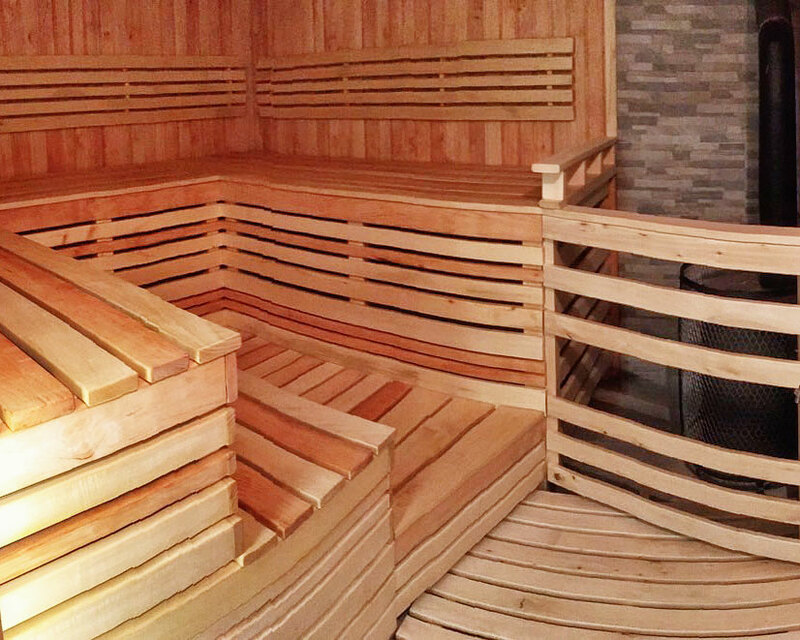 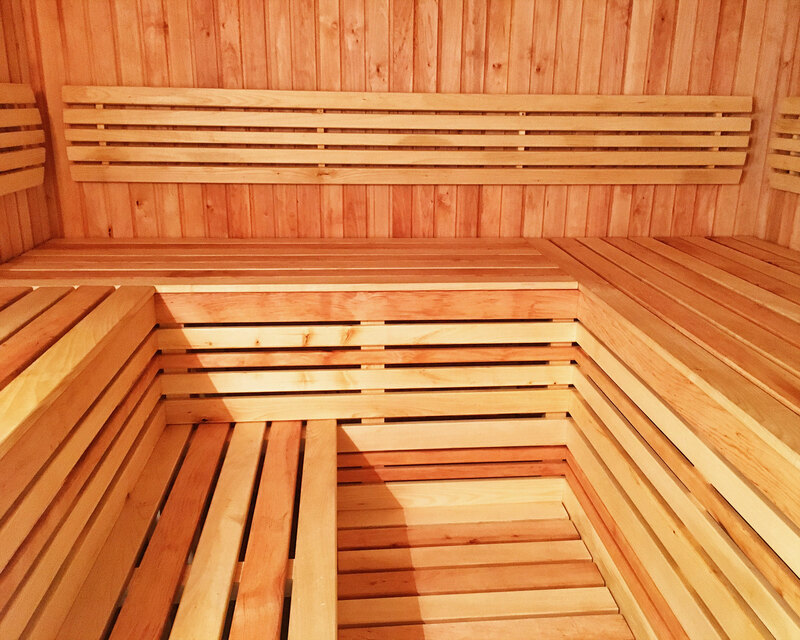 About the beneficial properties of the sauna does not say unless lazy, and in a fun company of friends, it will allow you to feel the fullness of rest. 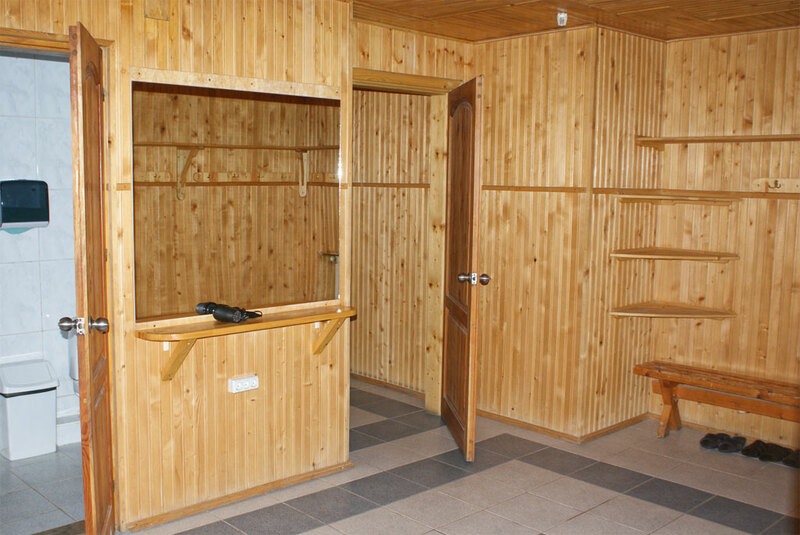 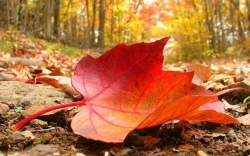 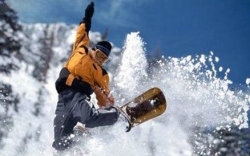 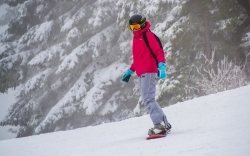 Sauna in the "Pearl of the Carpathians" will give hot and positive emotions of recovery! 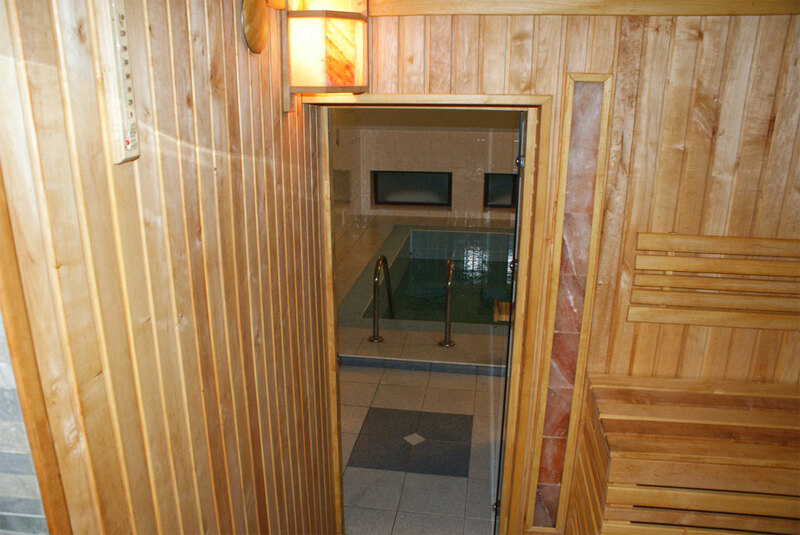 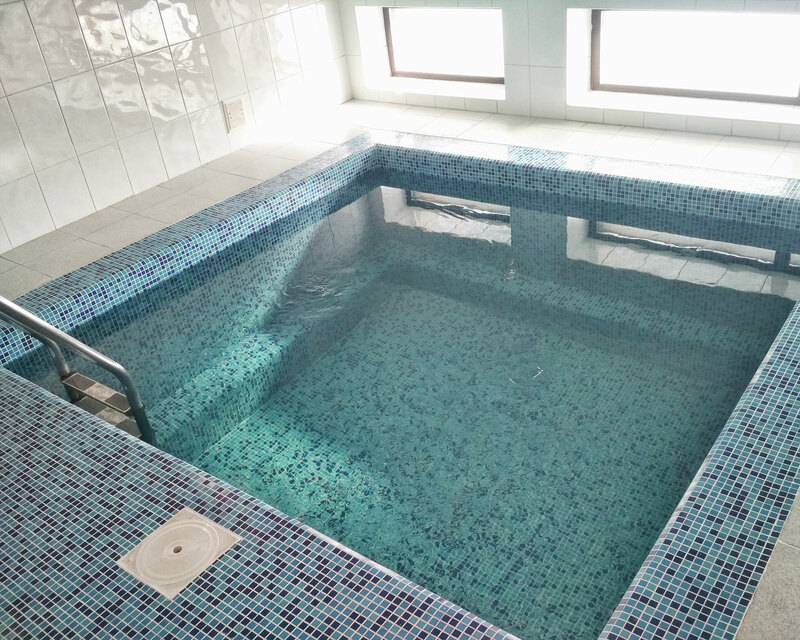 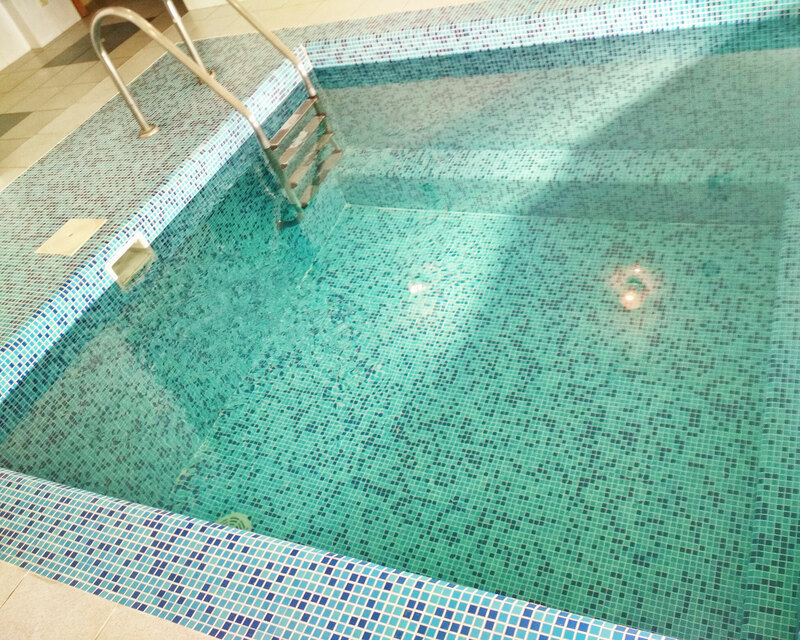 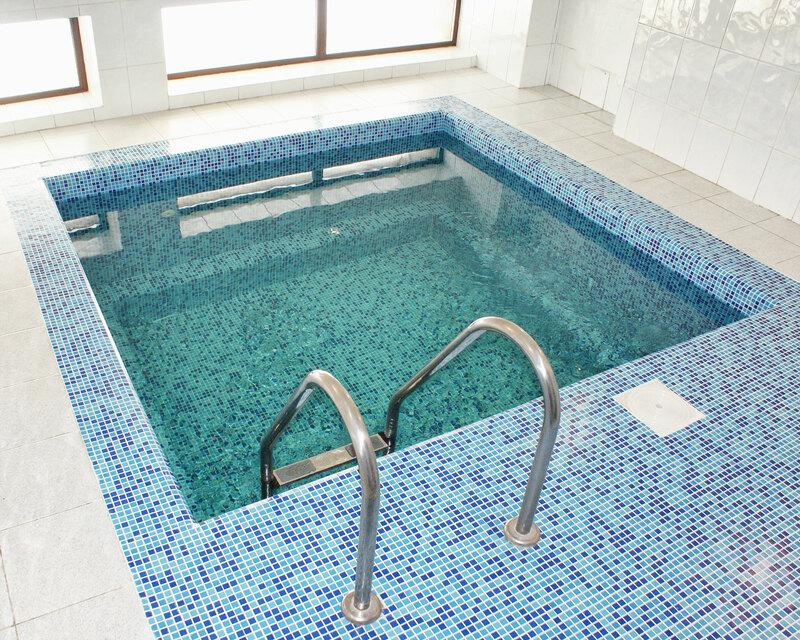 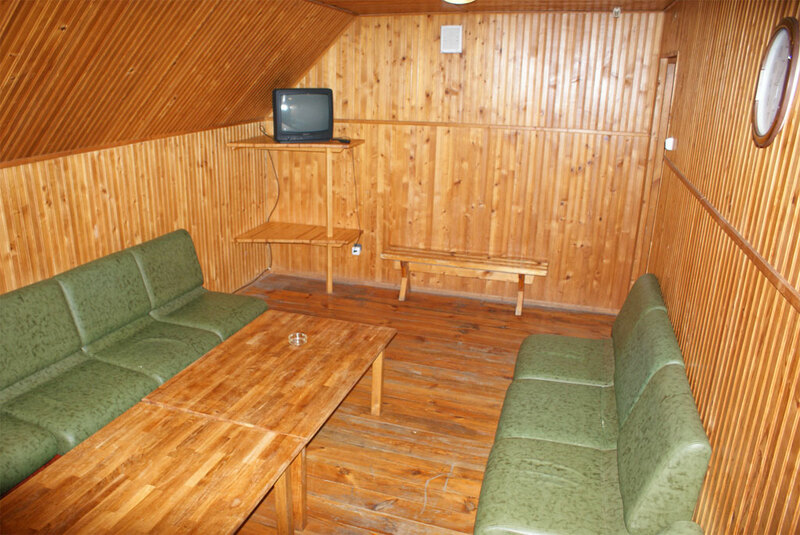 We offer you a wood sauna, a contrast pool and a relaxation room for a complete relaxation. 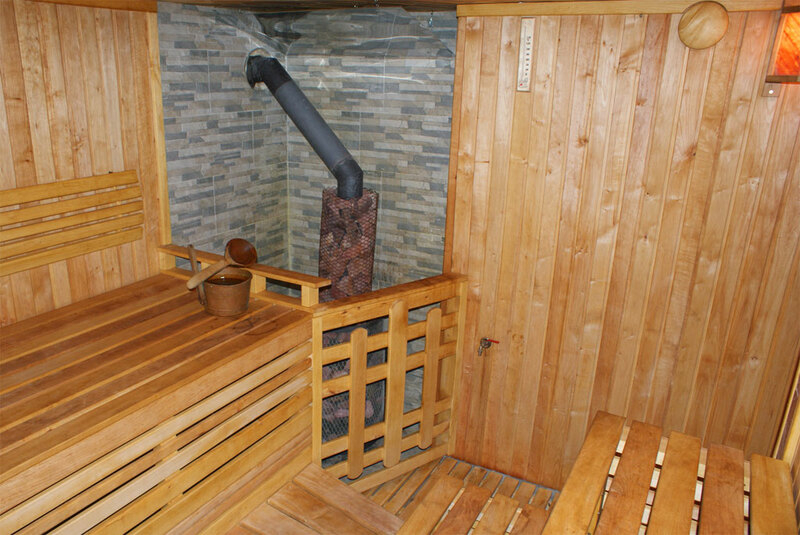 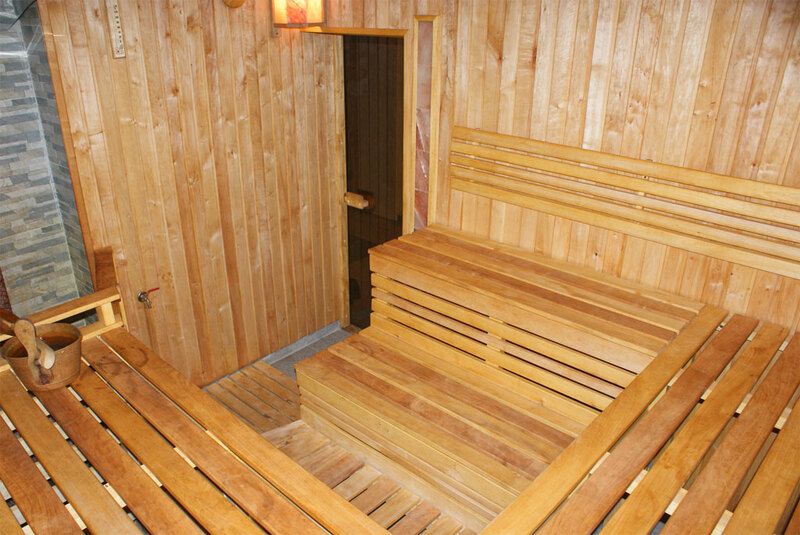 This year the sauna has become even better and works all year round.